Preparing for the World Cup, Leo Messi is hurrying before heading to Russia. After spending a few days training at the Ciutat Esportiva Joan Gamper with la albiceleste, the Barça No.10 is packed and ready to go. 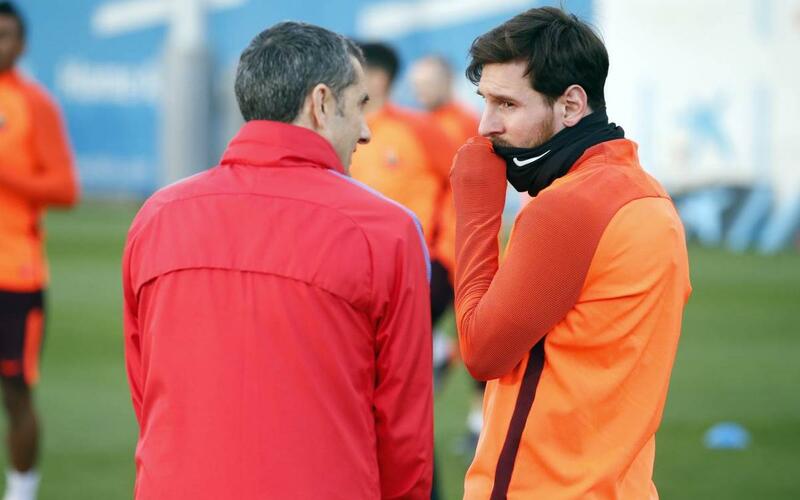 Before leaving, he wanted to review the current status of Barça, in an in-depth interview with the Sport newspaper, where he also talked about his life in Barcelona. As he’d said in his interview with Mundo Deportivo, Messi is proud of the season that Barça had, including winning the double. "Despite not winning the Champions League, it should not detract from the season we’ve had, with a double that’s very good. Barça’s year has been spectacular. We've only lost three games, but we were unlucky enough to be knocked out of the Champions League against Roma." "I don’t look at the goals for beauty, but for importance. For me, the most beautiful goal of my career was the header in the final of the Champions League against Manchester United, for what that match meant. Special goals are the most important. "I haven’t thought about what I want to do when I retire. I will find the way and we will see how everything goes. Today I don’t see myself as a coach, although I don’t know what will happen." "There are many down the years. Sad moments are experienced when one doesn’t meet professional objectives. Luckily, I feel supported by everyone. "My children were born here and they are from here. They have Argentine roots, but they have all the customs of a Catalan. "Barcelona has given me everything, both the club and the city. I am very grateful and happy to live in Barcelona and to play at the best club in the world. I am a lover of the city and the way of living here."